I've been writing articles about children's books for a long time. You see, I'm a second-time round parent of toddlers and preschoolers, a joy school teacher, a story time presenter, and a huge bibliophile. You could say children's books are a passion for me, even an addiction. 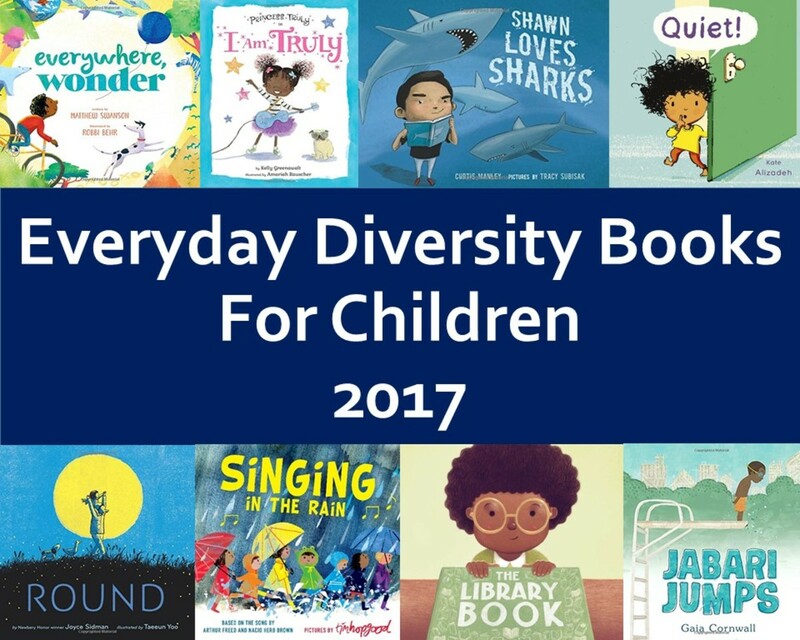 Lately I've been realizing that some of the best children's book authors aren't quite as well-known, but are heavy hitters on my book lists, and they deserve to have their own hub singing their praises. Books written by these authors have something a little extra special to them, and their books stand out on their own, standing the test of time. These are books I am buying for my kids and, if they make it through the fourth set of sticky hands at my house, will most likely be passed down to my grandchildren when the time is right. 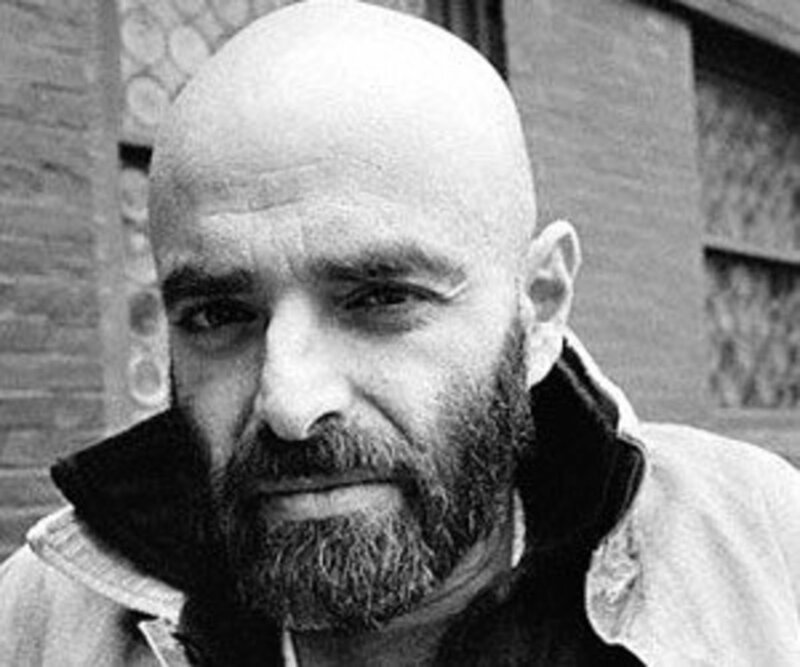 Some of these authors are superstars in their own right, and if they were selling records, or cds, or downloads, they'd be platinum several times over. 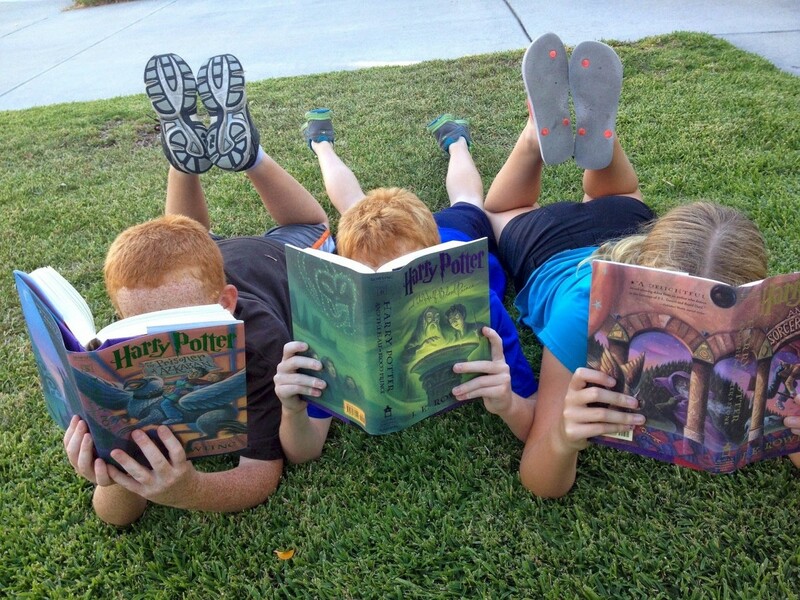 Other authors stand out because they have stood the test of time, and continue to offer something kids want, after years and years in the game of story writing. Others are visionary, offering something difficult to recreate, and publishing books that delight adults and children in an extremely saturated children's book market. So, without further ado, here is my list of favorite, must-have children's authors and illustrators. Eric Carle is the celebrated author of over 30 children's picture books, and his works include titles like The Very Hungry Caterpillar, Brown Bear, Brown Bear, What Do You See? The Tiny Seed, Does a Kangaroo Have a Mother Too? and a host of others. 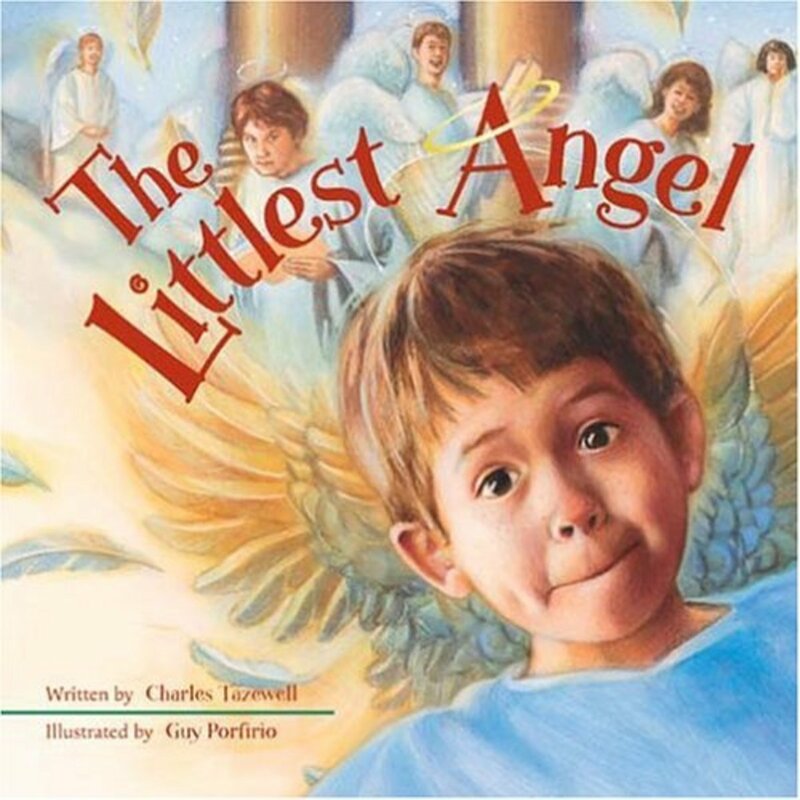 Carle has a children's picture book museum named after him in Massachusetts, and is chiefly an illustrator and probably a writer second. His picture books are each works of art in their own right, and several use innovative methods and publishing formats that make his picture books especially enjoyable to read. Many of Carle's books are illustrated using jewel-toned gouache and acrylic paints. Kids who are learning to read often find Carle's stories easy to memorize, too. This author captured my heart with Peter, the hero of his book A Snowy Day. This story about the innocence of play in a cityscape covered in snow shows Keats' keen powers of observation at their finest. Keats' characters resonate in each of his stories. Peter is a youngster featured in several of Keats' stories, and I find the experiences Peter deals with are ones most any child can relate to. Ezra Jack Keats writes with a simple realism and sensitivity that give his book a timeless appeal. Keats stories include The Pet Show, A Letter to Amy, Goggles (where Peter and his friend encounter bullies), and several others. Lois Ehlert's illustrated children's books appear to be the work of an artist at play. Most of her books are made from cut paper collages, though some of her illustrated works are also painted with brilliantly colored acrylic paints. Ehlert's books include a broad range of health and nature themes that appeal to older toddlers and preschoolers' sense of self discovery. She has collaborated with other heavy-hitting authors with much success, too. Her titles include Planting a Rainbow, Red Leaf, Yellow Leaf, Leaf Man, Feathers for Lunch, and Snowballs, among several others. Perhaps best known for his wildly popular book Where The Wild Things Are, Maurice Sendak is an author whose books place no boundaries on imagination. 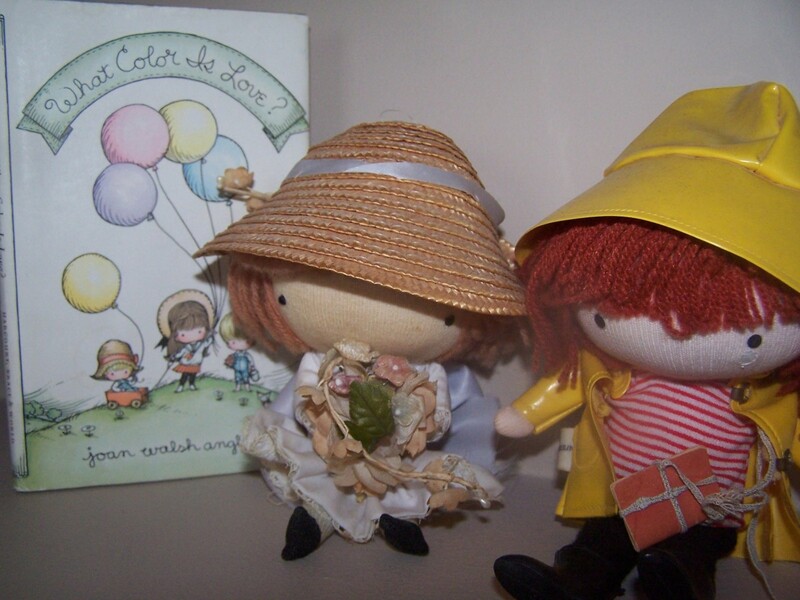 His books range from preschool rhymes, character books, to political and social commentary Brundibar. Though my favorite is probably In The Night Kitchen, where a little boy takes a flight through a bag of flour and in an airplane completely in the buff. Many of Sendak's books appear to be complete flights of fancy on the surface, but reveal a darker side to childhood. Still, an entire generation of readers has also grown up with Sendak's Little Bear books and works like Higglety, Pigglety, Pop. Maurice Sendak has given something unique to children's literature. 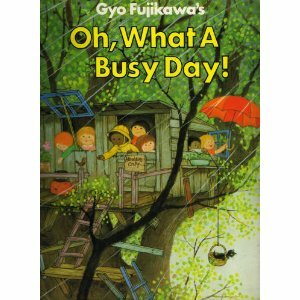 The late Gyo Fujikawa illustrated children's picture books well into her nineties, and though she is well known for her book Babies, and her delightfully animated and expression-filled images of children at play, at work, and in any activity imaginable are also featured in my favorite book by this author, Oh What a Busy Day. Fujikawa's illustrations have a joyful quality that make me feel like smiling. No matter which of her illustrated titles you buy, Gyo Fujikawa's illustrations always seem to catch the innocence so easy to understand in children of a certain very young age, but not nearly as easy to capture in print. Yet this author does it every time. With so many children's book superstars in the list, some of you may not actually know of Margery Cuyler. But she is a superb storyteller and a teacher's friend, having published several original holiday stories that don't fit the usual mold. One of Cuyler's funniest stories is That's Good, That's Bad. This edge-of-your-seat-page-turner starts with a little boy floating away from the zoo as he clutches the big red balloon his parents gave him. Other titles of this successful and prolific author include The Bumpy Little Pumpkin, Skeleton Hiccups, and other thematically pertinent books on safety themes and bullying. This author has written several best-selling, coffee-table quality children's picture books, including Bear Wants More, Bear Sleeps On, Frog in a Bog, and Hilda Must Be Dancing. Each of these stories have entertaining story lines that children will want to read again and again, and sparkling illustrations that make you want to come back again and again. Karma Wilson's stories are captivating to a read-aloud audience. Kellogg's fertile imagination begins in fairy tales and well-known tall tales such as Chicken Little, The Three Little Pigs, and Pecos Bill, but his own imaginative stories are fantastical and full of wacky surprises. One of his most well-known stories is The Mysterious Tadpole, sent to the hero of the story by way of his uncle in Loch Ness Scotland. This tadpole hatches into a cute but over-sized monster that could give Godzilla a run for his money, without frightening any young readers. My favorite title by Kellogg is The Boy Who Was Followed Home, about a boy and the hippos who find him incredibly interesting. Any child who has been pestered by a stray dog will feel immediate sympathy for the boy in this story! An author whose stories draw inspiration from the animal kingdom is Steve Jenkens. His stories are illustrated using a collage art style invented by Lois Ehlert, but taken to new levels with his animal-themed fiction and nonfiction stories. Jenkens' stories are information-packed and filled with swirling text that flows from page to page. His books include award winners such as What Do You Do With a Tail Like This? 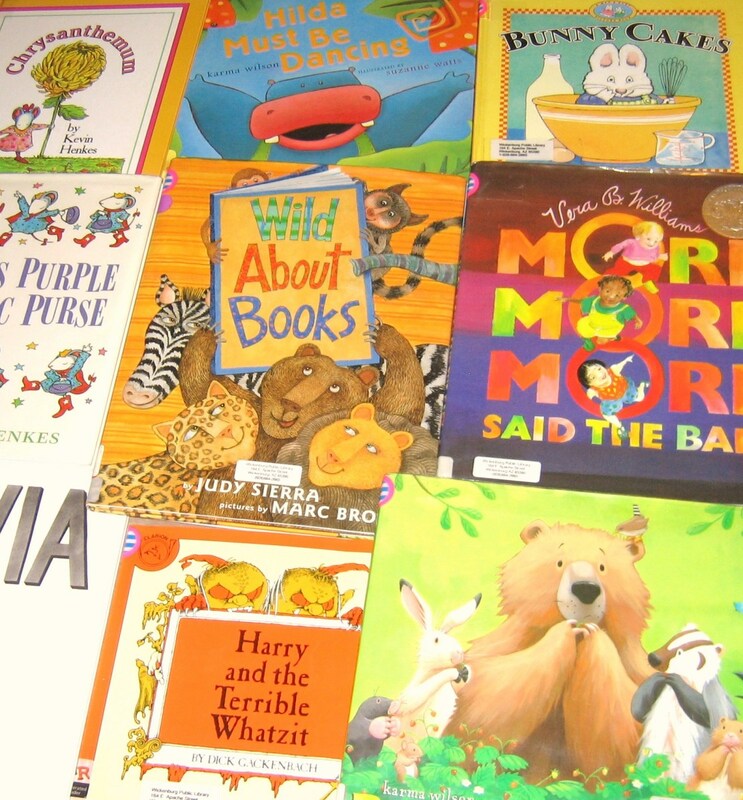 which was a featured book in the Kohl's Cares for Kids campaign. This author's stories seem to be filled with placid and peaceful watercolor illustrations and chock full of life lessons that manage to avoid moralizing. His stories include Fish is Fish, Swimmy, and Frederick the Mouse. Leo Lionni's books have a simple zen quality that appeals to the masses. His books have been in publication for years and in many families are reaching a third generation of readers. If you are looking for books to read over and over again, for perhaps a 50th or 100th time, and still end up giggling, Sandra Boynton's books are the ones I turn to for a quick giggle. Her humor is boisterous, zany, and just plain funny. With titles like The Belly Button Book and Barnyard Dance, her books appeal to toddlers and anyone looking for a little humor. With his penchant for big words, his cute mouse-sized characters, and a whimsical understanding of human nature which always gives a sentimental touch to his stories, Kevin Henkes remains one of my favorite children's authors. His books Owen and Chrysanthemum are probably my favorites, but Lilly's Purple Plastic Purse is a close runner up. Thanks both of you. I think almost everyone has heard of Eric Carle but fewer have heard of Cuyler and Henkes. Kevin Henkes is a talented writer who also illustrates his own books in a comic book format. His illustrations are always full of delightful little details for parents. If you pick up his book Chrysanthemum, check out the titles of the self-help books the parents are reading to try to resolve their child's problem. Sooo funny and yet so in tune with the way parents act. Hope you have fun discovering Cuyler and Henkes' books. Thanks for your comment! William Steig isn't a personal favorite of mine but I have to admit he is a genius! These are great choices! Eric Carle is one of my favorites. Thank you for this hub! I am also a huge childrens' book fan/addict, and I was already familiar with most of these, but had not heard of Kevin Henkes or Margery Cuyler - I will definitely check out their books now! I would also have to add William Steig if I was making my own list - he has so many funny and imaginative books that I can't wait to read with my son as he grows up. Thanks again for the great new suggestions! Thanks Dallas, I really appreciate the kudos! Outstanding research. Excellent article. Flag up!